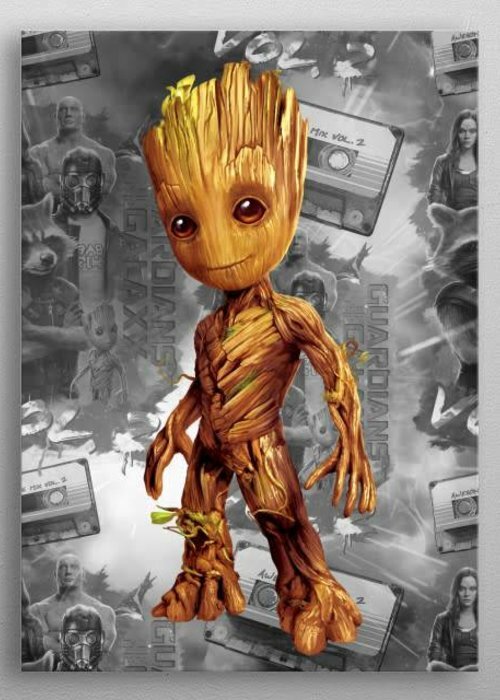 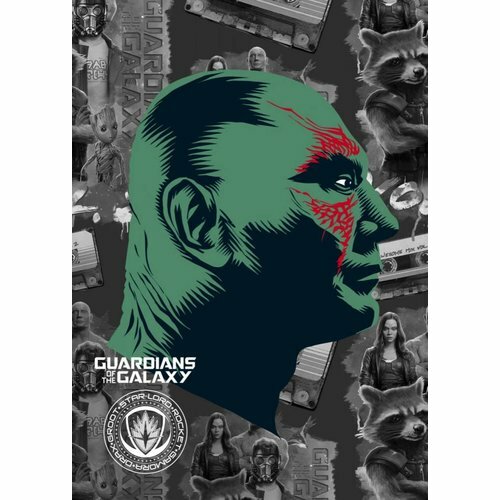 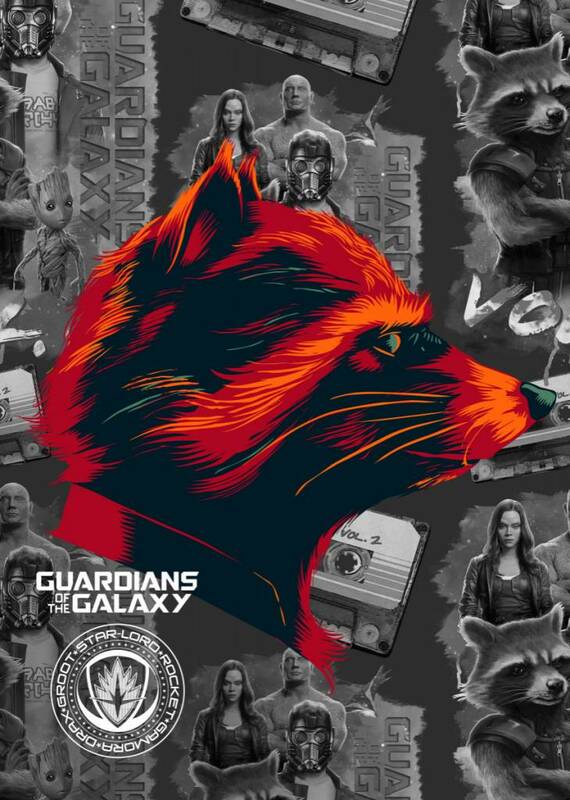 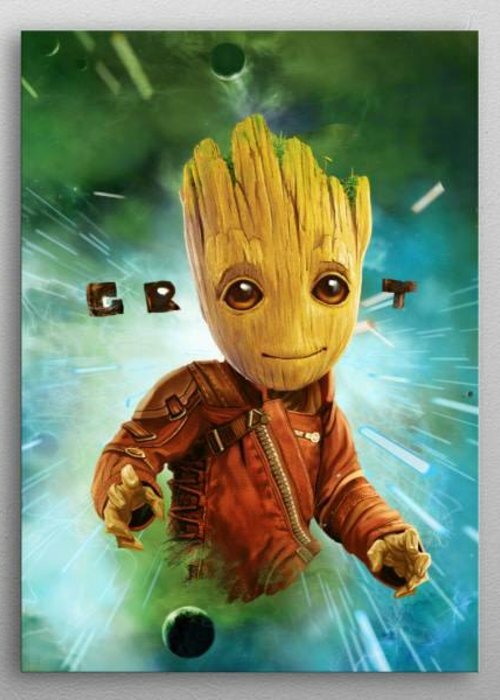 Stunning artworks from the Marvel Guardians of the Galaxy Vol. 2 collection. 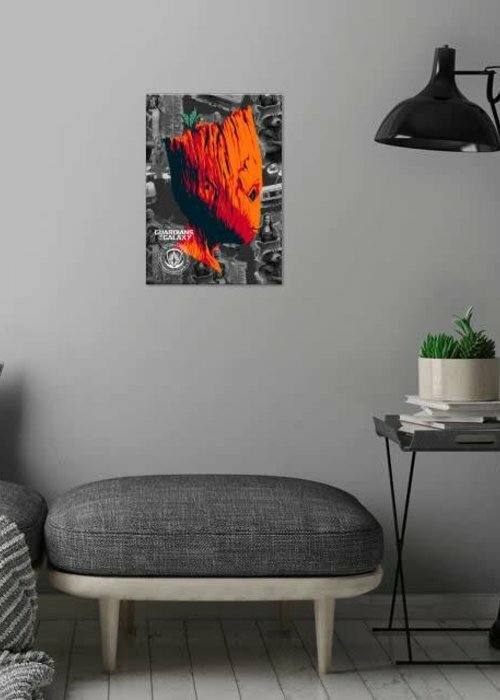 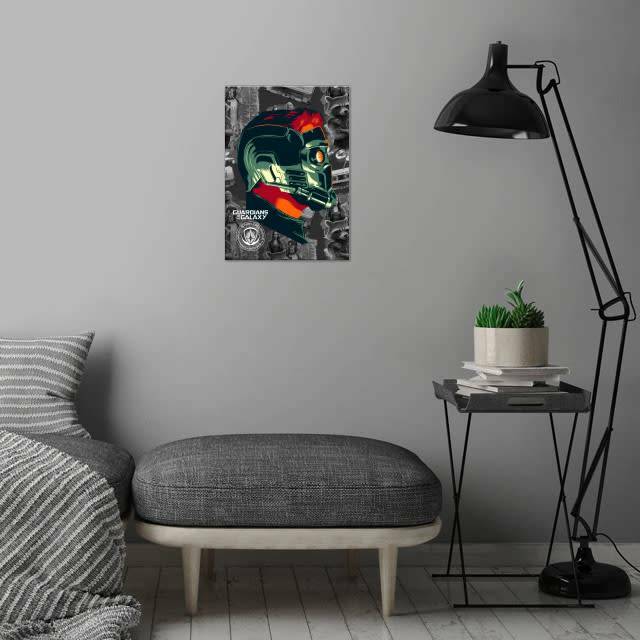 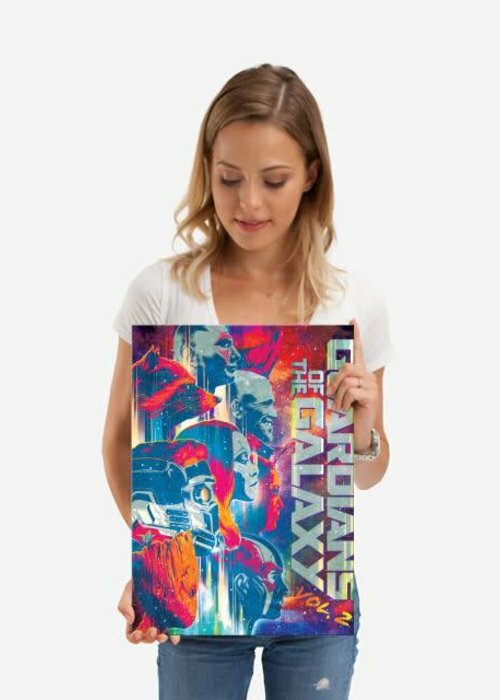 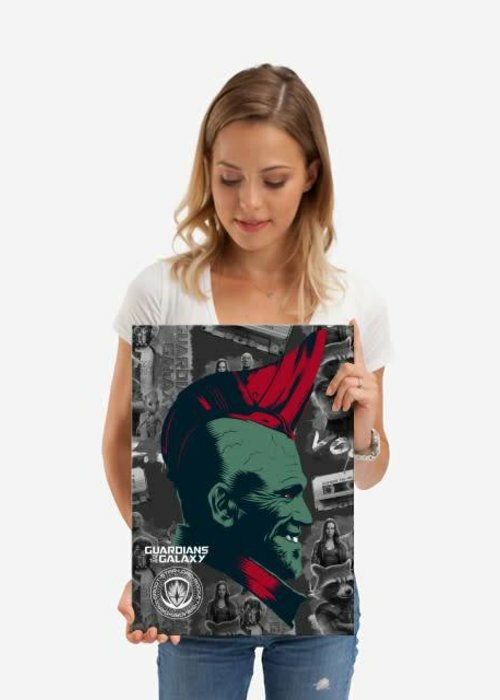 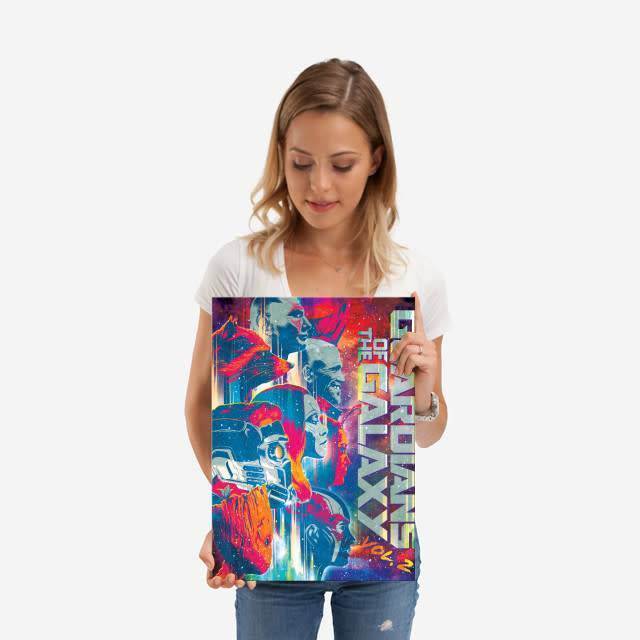 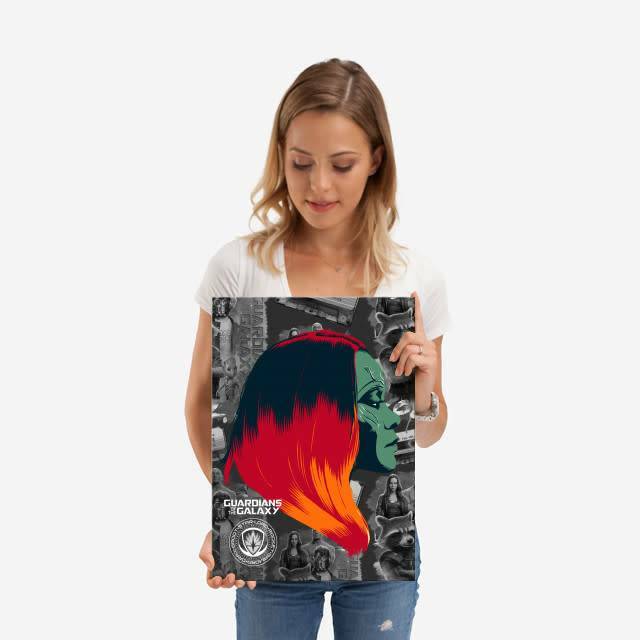 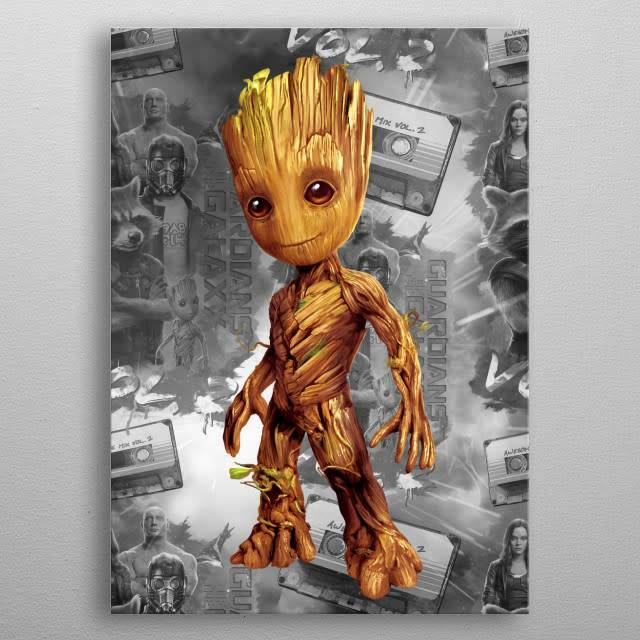 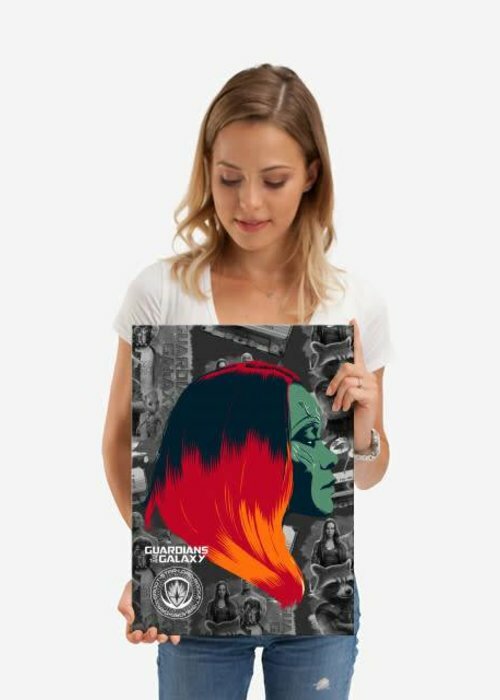 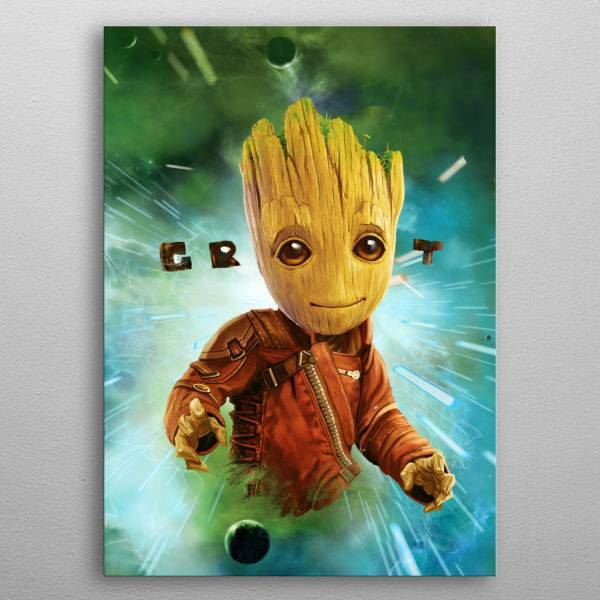 Our Displate metal prints will make your walls awesome.